« Wait a Second…. You’re Telling Me That Global WARMING May Be Making our Winters COLDER? Please Explain. This entry was posted on June 11, 2018 at 20:23 and is filed under climate effects, Communication, English, IPCC. You can follow any responses to this entry through the RSS 2.0 feed. You can skip to the end and leave a response. Pinging is currently not allowed. Sigh… paging Nicholas Taleb. Nicholas Taleb, white courtesy phone. 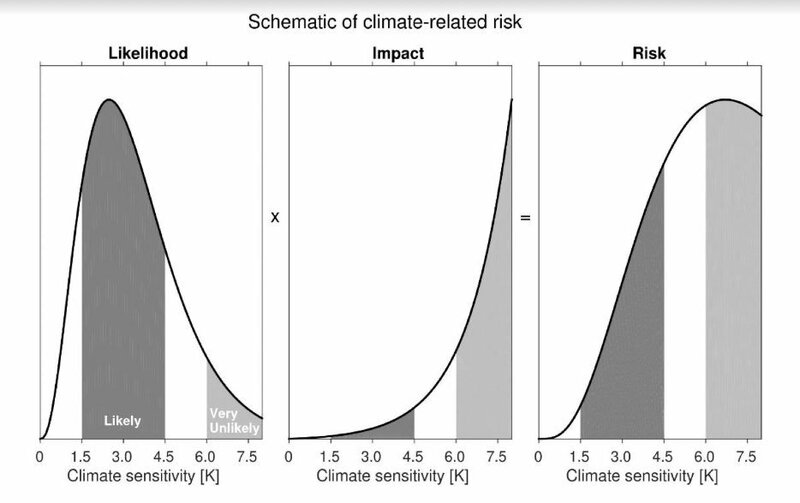 Bart, could you please list the high impact, low probability events associated with climate change? Would you also please indicate the metric (GST, SLR, whatever) that will bring those risks to reality? You don’t need to provide an exhaustive list.